One resident expressed frustration that he has had a very difficult time getting block leader information from the police department for the blocks surrounding his. Hallstrom was able to release the block leader information she had and CPS Thompson checked it against his list. Block leader information can only be released to other block leaders – which this resident is. The list that KFNA and CPS Thompson have is out of date. The group discussed park safety. There is a group of block leaders that are advocating for funding to staff MLK park on weekends and during the month of August. It is believed that the August Park shooting could have been avoided if there were park staff on duty to address the escalating behavior at a park cook out that day. One resident requested MLK crime stats for the last ten years so that CPaS could analyze them and develop a plan of action to ensure park safety. Officer Ohotto agreed to request the statistics but could not promise that he could get them that far back. A group of residents discussed concerns about two problem rental properties near their homes. 3641 Blaisdell: neighbors near this property are woken up often by loud interactions between people coming and going from the apartments late at night and early in the morning, there are suspicious persons coming and going, unknown women in and out, and there was a recent burglary of dwelling at this address. Neighbors have called 911 to report the disturbances but by the time the police show up the property is usually quiet. Police cannot do anything unless they witness the disturbance. 3649 Pillbury: neighbors have witnessed idling cars outside the apartments with quick in and out visits to the property by unknown people. The tenant claims he is selling cds and dvds. The neighbors strongly suspect that there is drug dealing going on. It is also difficult to determine who and how many people are living at these addresses. CpaS spent the majority of time discussing how these residents could address these problem properties. -Call 911 when the disturbance, suspicious activity is happening. -Develop a way to contact neighbors and have them Call 911 as well. -Make sure the 911 operator tags the report to the specific address of concern. -Call the property owner to report that you have called 911 and let them know the details of the specific incident. -Call 311 to report suspicious license plate numbers, patterns of drug dealing, and other violations such as over occupancy. – CPS Thompson to check on police reports and 911 calls logged, also report license plate numbers, patterns of criminal activity etc. -Invite the property owner to a block club meeting to discuss the issues and/or write them letters identifying the concerns. -Hold a block club meeting to work out a group plan to track the suspected criminal activities. Also develop a neighbor to neighbor communication plan so that important information. Can be shared quickly. Call 911 to report any suspicious activity or ongoing criminal activity. You can ask a police officer to stop by your house, or give you a call after they address your 911 report. Landlords will receive a notice from the City if there are three verified noise disturbances in one year. They will be monitored for 12-8 months. If they have another verified disturbance in this time period they will receive a second notice that requires a management plan. They will be monitored for another 12-18 months. If there is reason to serve another notice the landlord’s rental license will be reviewed and possibly revoked. There is also a process for the City to fine landlords for unruly and noisy assemblies at their rental properties. Police officers see the 911 calls and change their routes based on the activity that is being called in. Every 911 call gets a priority. Do not be discouraged if you do not see a squad right away. All calls are addressed. -Develop the block leaders around the park and train residents how to identify and report negative activity at the park. -Develop a group a volunteers that will walk the park on a regular basis. -Develop a team of volunteers to monitor the park on weekends when park staff are off duty. Park Police Jason Ohotto reviewed the incident report for the October 14th 10am stabbing and alleged abduction in the MLK Parking lot. 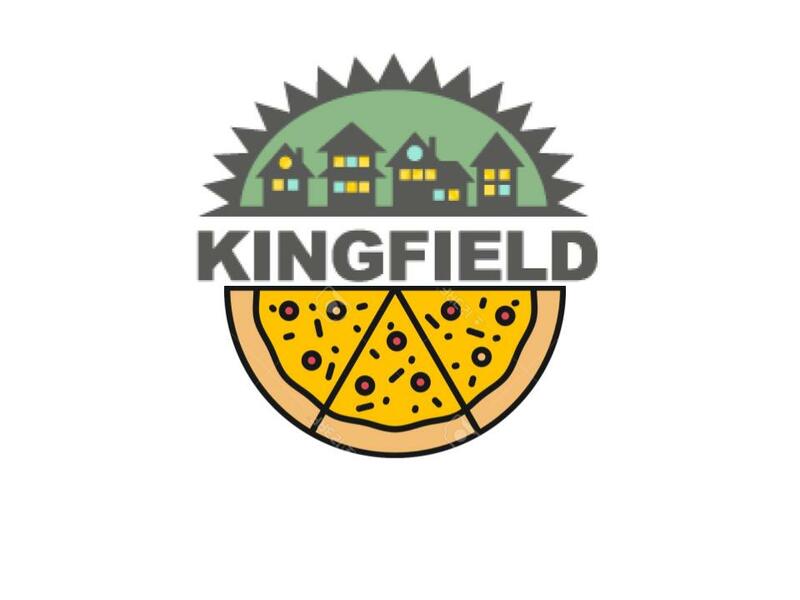 The victim and the perpetrators were not from Kingfield. The police have arrested two suspects in the case. It is unknown if the victim had any prior relationship with the suspects.